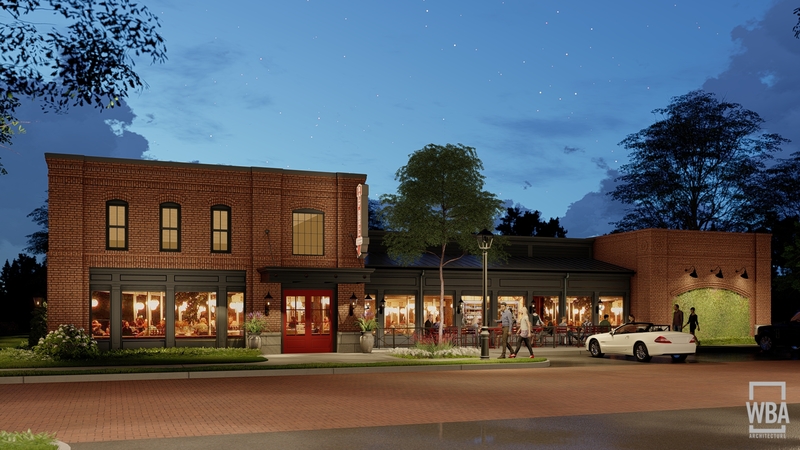 The Half Shell Oyster House will be the first of several buildings in The Village at Madison, a new development in Madison, Mississippi, that will feature approximately 60,000 square feet. 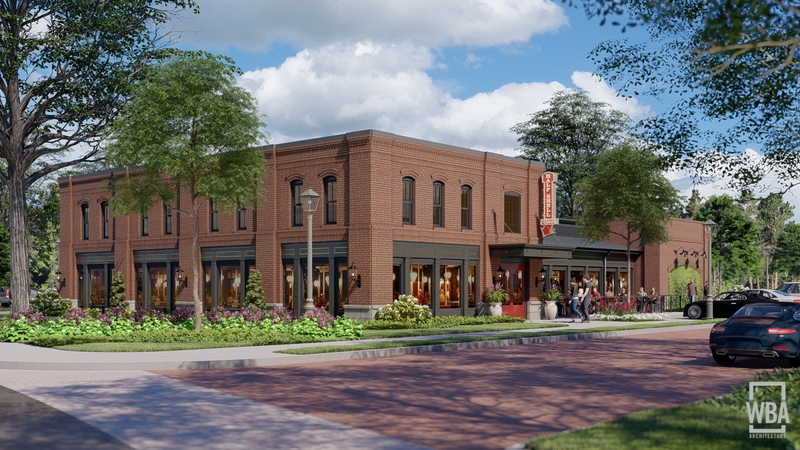 The Village at Madison is designed to be a walkable mixed-use district that will tie in seamlessly with the city’s historic district. 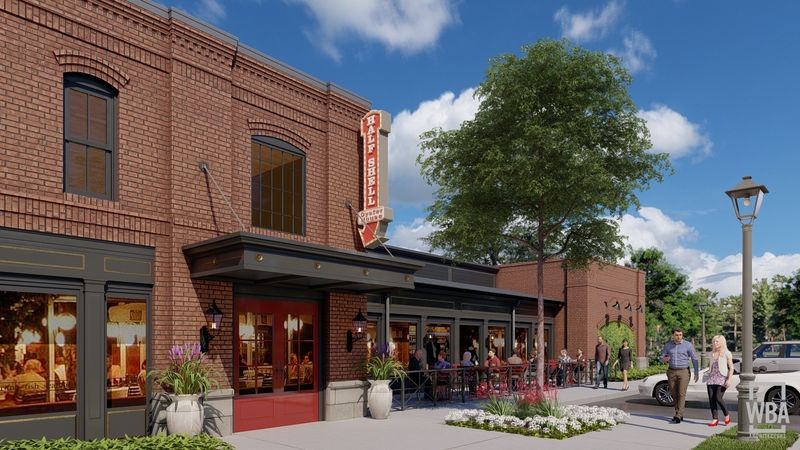 In addition to The Half Shell Oyster House, this 18-acre commercial and residential development will feature restaurants, retail, and professional office space.